Holy cow.. that must have taken a long time to do, but I think this guy has covered a lot in that time slot. Great video - a must see as he tell it like it is. Has Anyone Tried This Serum? 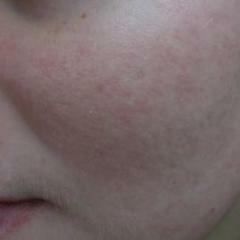 Should I Do Skin Needling (Dermapen)?